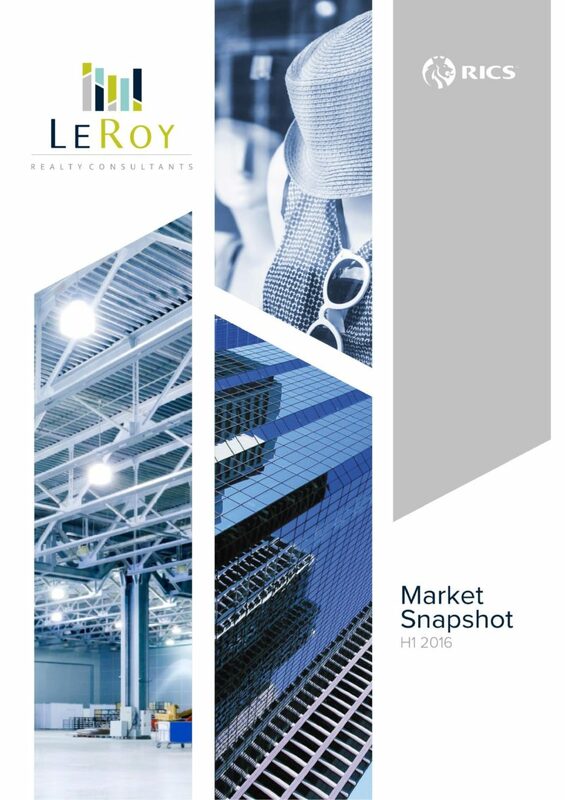 New report on Office, Retail, Industrial & logistics market, its performances and potentials has published. Industrial & logistics new supply and take-up structure by region, rents and market dynamics. The 2016 Report is available now! Copyright @ 2019 LeRoy Realty Consultants. All rights reserved.